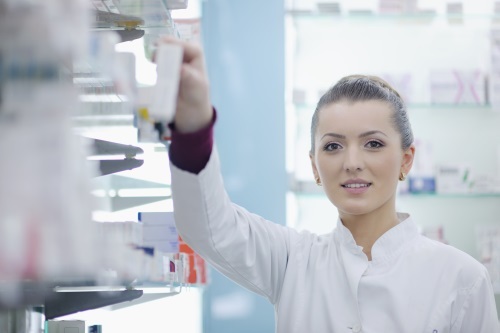 Home » Are Online Pharmacies Reliable? As purchasing medication from online sources becomes a more affordable choice, it is important that consumers ensure that they purchase their medication from a reliable source. Pharmacychecker.com checks the credentials of online pharmacies to help you stay safe, as well as making it easy for you to compare and find the lowest drug prices. Use this resource to ensure the source for your medication is coming from is a diligent company. Your health depends on the medication that is going into your body and PharmacyChecker.com ensures the safety of the drug that you are consuming.